A high-energy cardiovascular full-body conditioning program, this foot-fitness focused workout is as philosophical as it is physical. Work up your core from your feet, strengthen and correct imbalances in your ankles, knees and hips with this smart and functional barefoot training method. 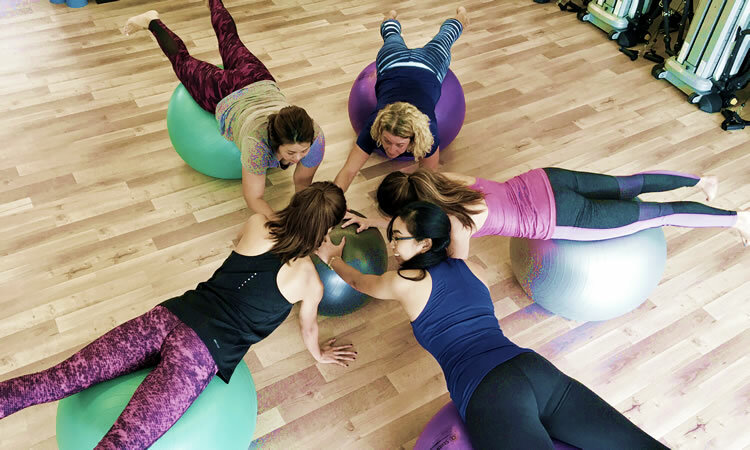 Ball-tastic is a lively workout which uses balls as one the main accessories to improve your strength, cardio endurance and balance. 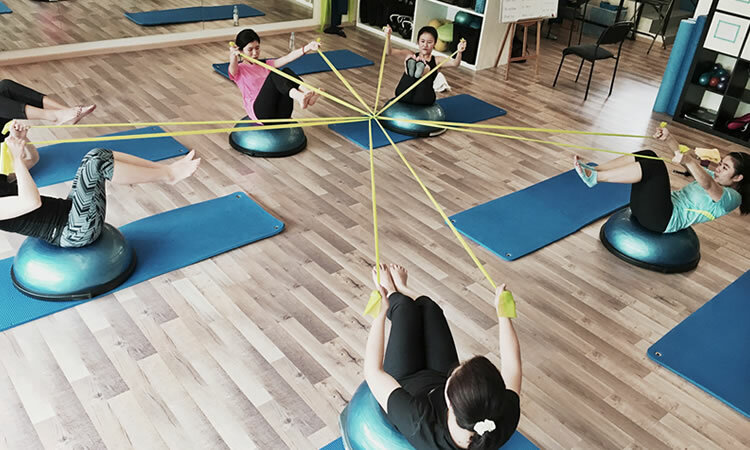 One of the biggest benefit of this workout is its effectiveness in targeting core muscles which are essential for stability and good posture but are often overlooked when exercising with fixed position gym equipment. 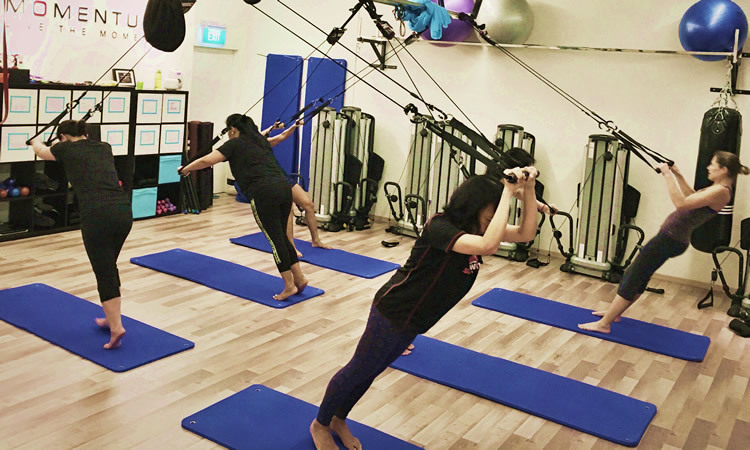 Using the Cross Core Rotational Body Weight Training system, this class creates the instability to triggers the use of your stabilizing muscles that you need to improve your performance in your daily activities and performance. 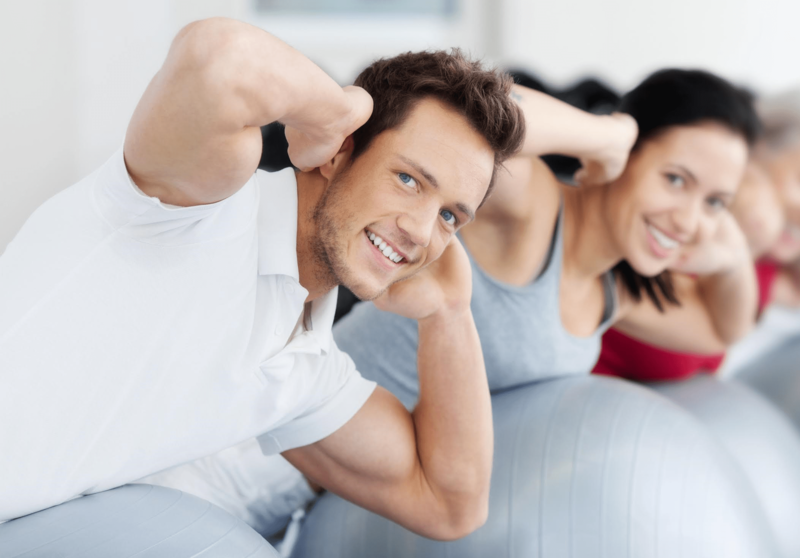 Strengthen your muscles with good control and perform better in your sporting endeavors! This is a comprehensive, full-body workout that challenges virtually every major muscle group in your body. With a combination of slowing down your lifts and lifting to failure turns this workout into a session that generates a cascade of metabolic adaptations that will improve your strength and fitness level. 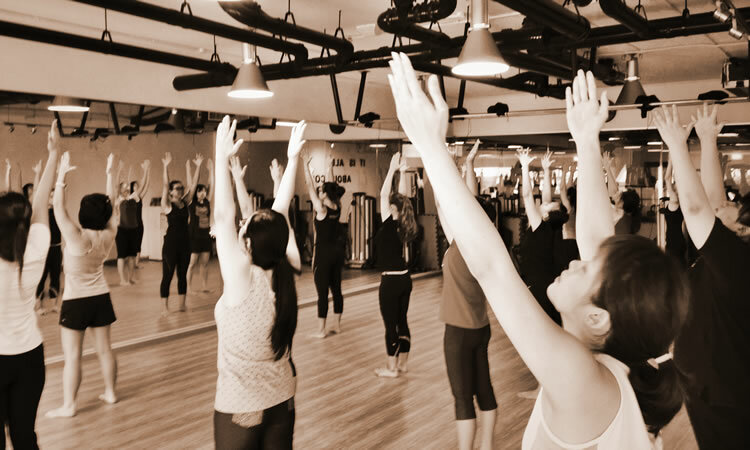 This Flexibility & Mobility class is an exclusive and comprehensive body work modality which focuses on improving muscle tone and resetting the stretch reflex mechanism for balance and joint stability. It targets to re-align, re-educate and re-pattern your body motion affecting you through all your sense whilst introducing you to a feeling of well-being and that ultimate physical and mental state of contentment.